“And we Nigerians need to understand that we cannot do it overnight, and in addition we have to pay for it. We need to be ready as citizens also, to accept and live with the pain that we have to go through, and allow time as our friends. As Nigerians, often we are the ones that deceive our politicians. The politicians believe that the only way to go is to promise everything immediately possible. Promise that everything is possible today so that they can get elected. But when you see that it is not, so we want to give them time and use time as our friends. It is the same story for the power industry. When I tell my friends, that forget any improvement for the next five years, they are scared, but that is the truth. We need minimum of five years to invest before we see results. But very often, because Nigerians are impatient, we start pushing our governments and they start reversing good things they have done in various ways. 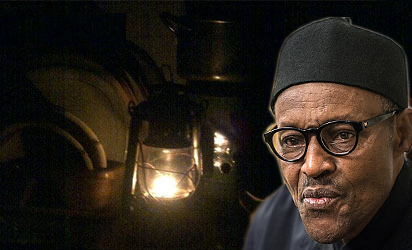 So we need to be more patient.” Mrs. Osibodu’s statements came despite the claim earlier in the year by Babatunde Fashola, the minister of Power, Works, and Housing, that the country would attain 10,000 megawatts electricity generation by 2019.